I’m not too keen on celebrating Mother’s Day this year since I no longer have a mother. To counteract my sad little funk I thought I would share a couple of fun pics of my Mom. This first photo is of her enjoying our last, big family trip to Disney World. The background is dark because we were in the tunnels of ‘It’s a Small World’. She’s smiling because my boys were so into it and because she was happy. Happy to have so many loved ones in one place. 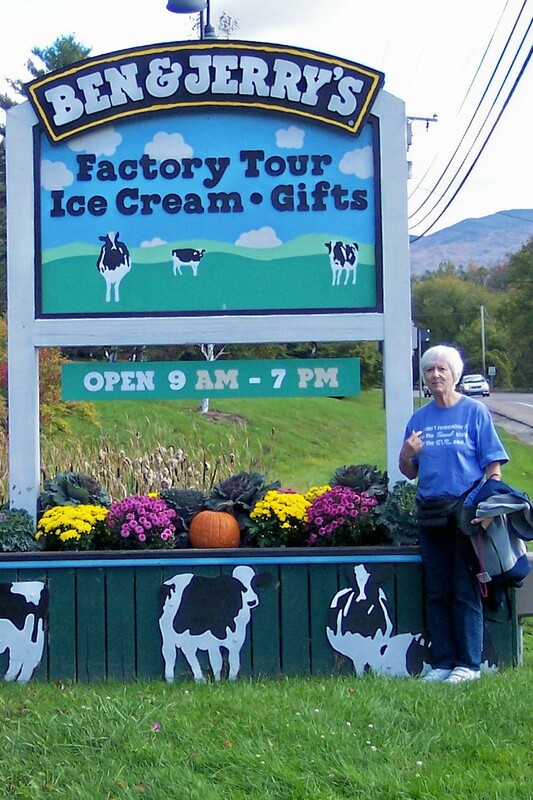 The second is a fun photo of her by a Ben and Jerry’s sign. 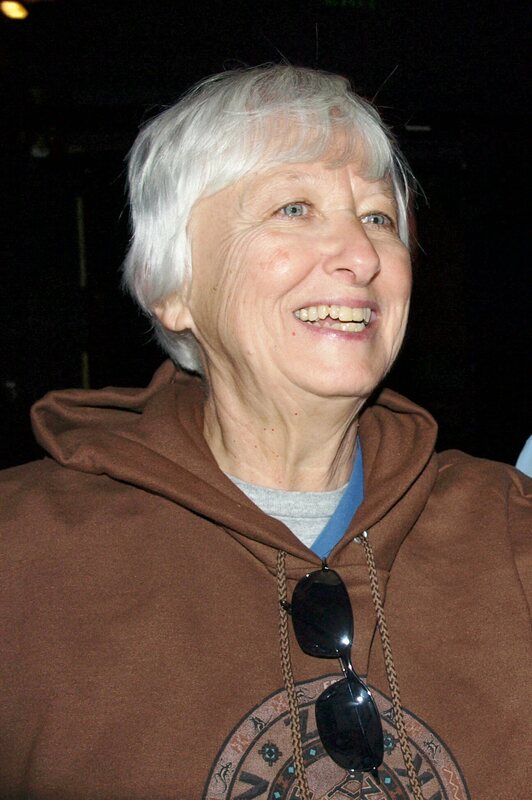 Ice cream, hot dogs and baseball were possibly the only things she loved almost as much as her family. You could always keep her happy with a turtle sundae or a cone filled with butter pecan. So, today is Mother’s Day. If you are a Mom I celebrate you for doing one of the hardest jobs in the world. If you still have a Mom, give her a call, a card or a present of thanks. Enjoy your day! thanks for the pictures. I know I keep telling you, you will be where I am at one day. It is so worth it! You are welcome. I know I will get there and I am doing my best to appreciate my chaos to the fullest.